Hotels in the Philippines usually are constructed where there's a lot going on. 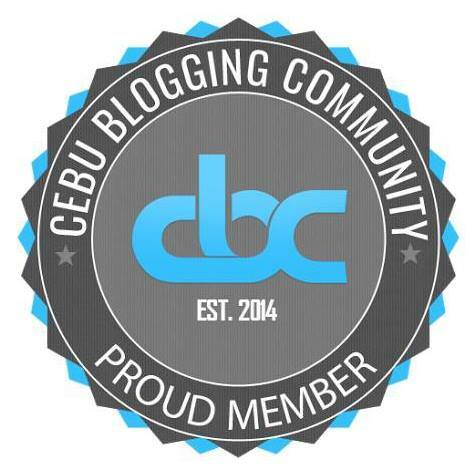 The trend in Cebu, Philippines nowadays is to build where there is nothing happening yet. Where there is potential for business development. While the North Reclamation Area in Mandaue City was built in the 1960's, it has only recently seen a construction boom. Most notable recent constructions are two major hospitals, a university, an Old West-themed diner, a shopping center, and an urban resort. Other establishments of note are a few strip malls, a membership-only shopping center, a hypermarket, some entertainment joints, and a number of offices and warehouses. One hotel also started operating in the area starting the middle of 2015. 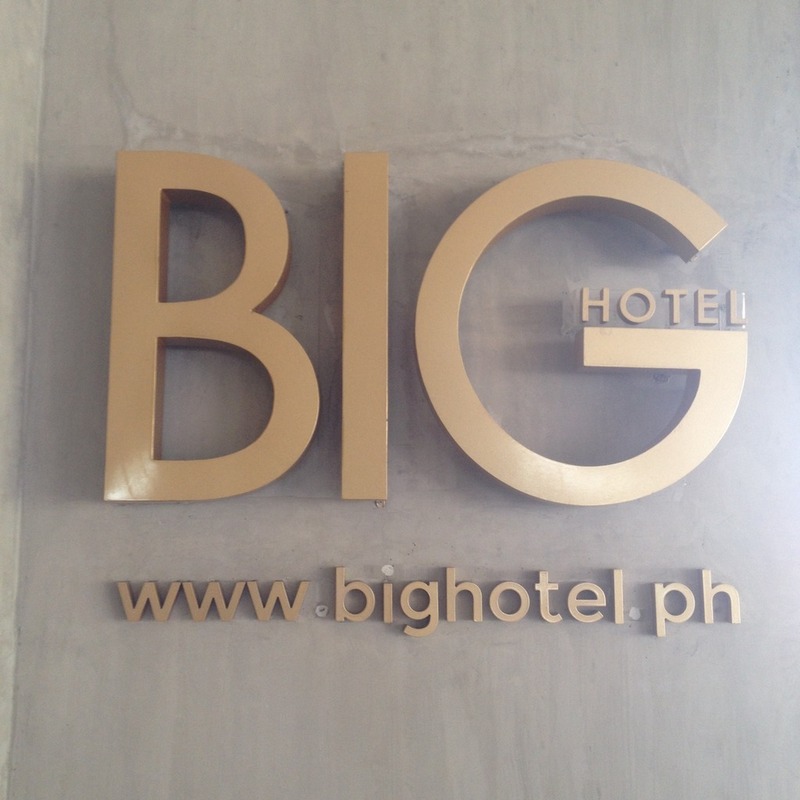 BIG Hotel is a business and/ or industrial hotel in Mandaue City under the umbrella of the Travelbee Budget Inns and Hotels group. There are 3 eat all you can buffet restaurants in City Time Square, namely Tokyo Table, Buffet 101, and KingOne Rotary Hotpot. There are also lots of other restaurants at City Time Square such as Cafe de Folle, Cafe Namoo, Cellar Door, Chattime, Chowtime, The Classroom Restobar, David's Tea House, Gumbology, More Share Shabu-shabu Restaurant, Ice Giants Desserts and Snacks, Infinitea Milktea, K-Chicken Hauz, Sasam's Coffee, and Taj Indian Restaurant. 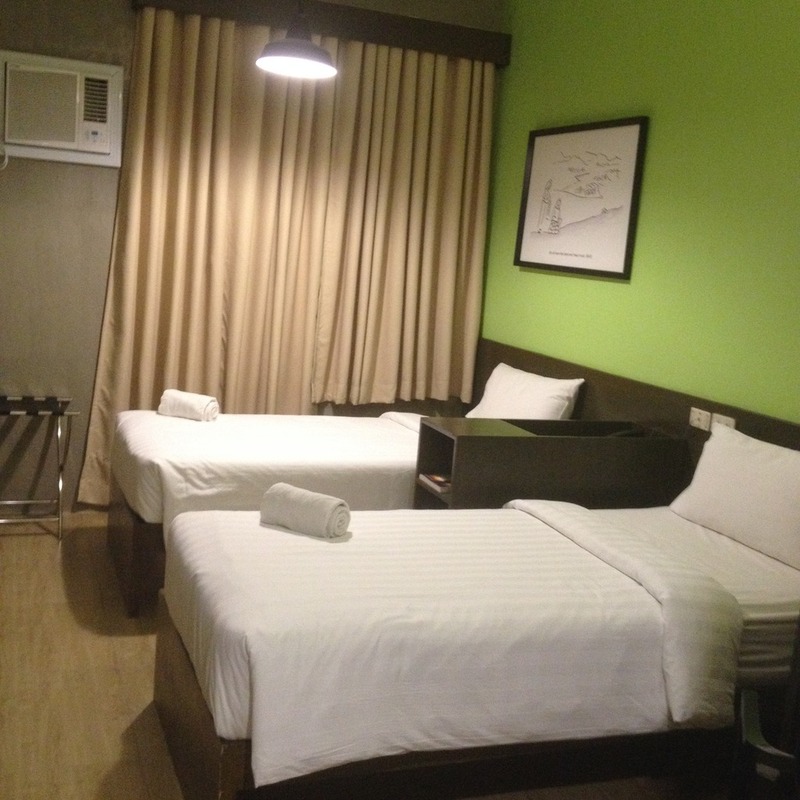 Both City Times Square and Parkmall are a very short walking distance from BIG Hotel. There are also restaurants that are not too far away such as Sushi Boy and Cafe Racer. The area around BIG Hotel is fast becoming an entertainment hub for a variety of activities. For karaoke lovers, there's Hi-Fi Family KTV at City Times Square, Also at City Times Square is Exit Now, an escape theme game. Then there's Liv Super Club for those who wish to dance to techno music. Across City Times Square is Parkmall also with a variety of entertainment options such as segway rentals, video game arcade, and occasional live band music. St. James Amusement Park is also not far away. So is Amnezia Superclub. While Mandaue City has a notorious reputation for it's terrible traffic situation, BIG Hotel is situated at an area where traffic jams are rare so that is a plus. While it is also very near malls, BIG Hotel's immediate environment turns quiet after mall hours. 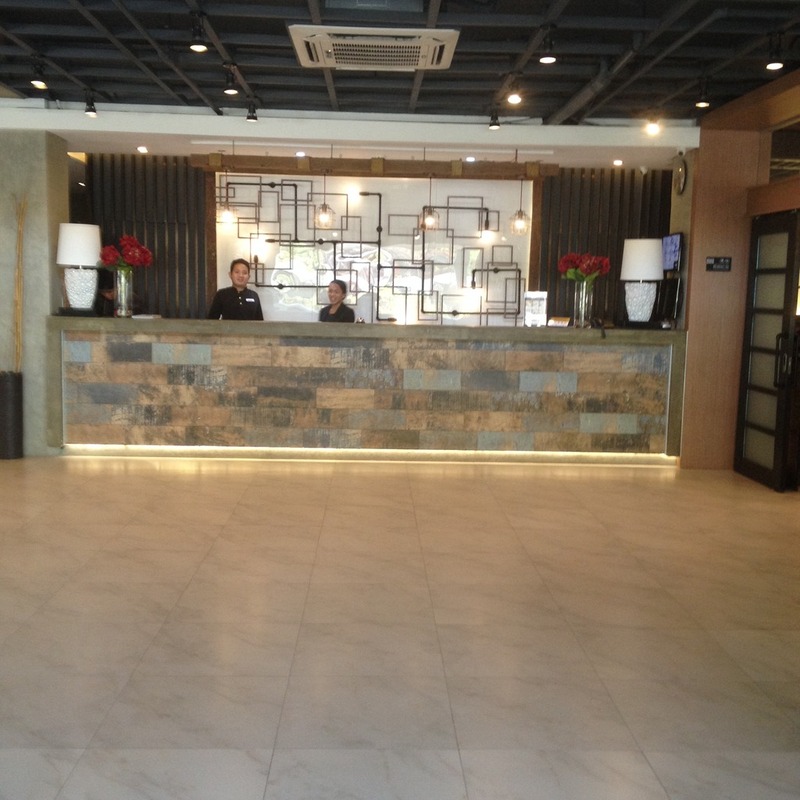 Visitors who do not want to stay too far away from the airport and wishes to stay at a quieter place than Cebu City may find BIG Hotel a good match. It is right in between the way from Cebu City to Mactan Island where the airport and famed Cebu beaches are located. BIG Hotel is within a very short walking distance to Parkmall and City Times Square, two major malls in Mandaue City's north reclamation area. 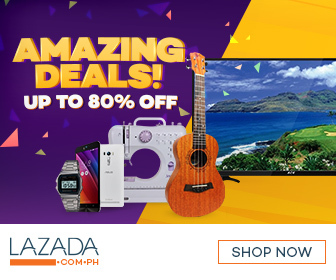 It is also a short jeepney ride away from SM City Cebu or a 15-minute taxicab ride to Ayala Center Cebu. There's nothing fancy about BIG Hotel. No elaborate wall paints. No expensive abstract decors. No shiny floor tiles. Just the way I like it. I am not easily impressed with elegant interior design and I appreciate a minimalist theme and that's the way it is at BIG Hotel. I was surprised to find out about the room rates at BIG Hotel. I was expecting I would pay more for a night of stay there. It turns out their published rates are a good deal. BIG Hotel's proximity to two major hospitals also lessens worries about any medical emergency that might happen. Chong Hua Hospital's new location and University of Cebu Medical Center or UCMed are both a stone's throw away from BIG Hotel. Have you stayed at the BIG Hotel in Mandaue City? How was your experience? Care to share in the comments below?